Cable’s stance remains bearish and risks further decline to the next target at 1.2675 in the near term., according to FX Strategists at UOB Group. 24-hour view: “GBP extended its decline and hit a fresh multi-month low of 1.2819 yesterday (09 Aug). While severely oversold, there is no sign that the current weakness is about to stabilize just yet and from here, further decline towards the next major support at 1.2775 would not be surprising. For today, we do not expect a sustained break below this level (next support is at 1.2735). On the upside, a break of 1.2880 would indicate that the current weakness has stabilized (minor resistance is at 1.2855)”. 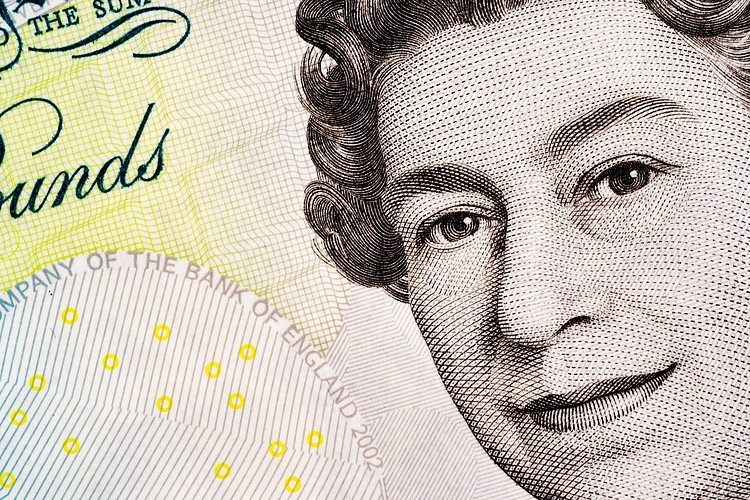 Next 1-3 weeks: “We have held a ‘negative’ view on GBP since last Friday (03 Aug, spot at 1.3015) and added on Tuesday (07 Aug, spot at 1.2945) “downward momentum has increased further and the immediate risk is still on the downside”. As indicated, a break of the strong 1.2880 support would suggest that a move towards the next major support at 1.2775 has started. In other words, the ‘negative’ outlook is upgraded to ‘bearish’ upon the break of 1.2880 even though the rapid decline is already not that far from the 1.2775 ‘target’ (overnight low of 1.2819). The next support below 1.2775 is at 1.2675. On the upside, the ‘stop-loss’ level is at 1.2940. On a shorter-term note, 1.2880 is already a strong resistance”.